Qlikview Vs Qlik Sense – Difference Between QlikView and Qlik Sense? Qlikview Vs Qlik Sense – What Is The Difference Between QlikView and Qlik Sense from Coding compiler. QlikView offers the complete functionality of Business Intelligence, but on the basis of a single platform that does not require the installation of a whole complex of heterogeneous expensive software products, as in the case of traditional BI solutions, and therefore is easy to implement and has a lower cost than traditional OLAP solutions. Author Coding CompilerPosted on December 21, 2018 Categories Qlik Sense, QlikviewTags Difference Between Qlikview And Qlik Sense, Qlik Sense, Qlikview, Qlikview Vs Qlik Sense, Qlikview Vs Qlik Sense Comparison1 Comment on Qlikview Vs Qlik Sense – Difference Between QlikView and Qlik Sense? 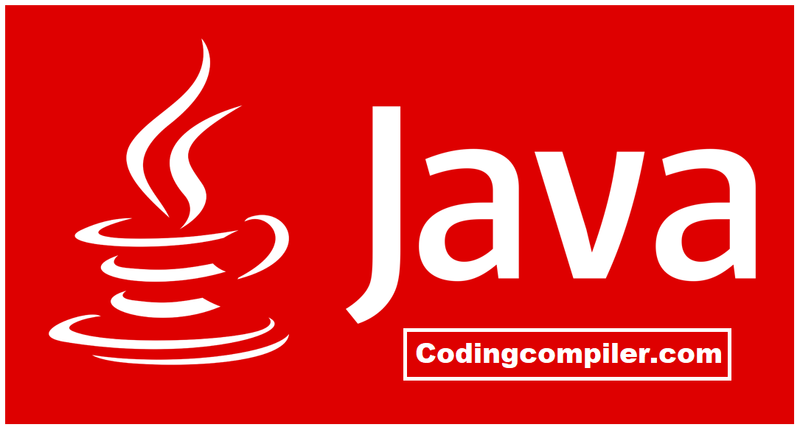 250+ Java Quiz Questions And Answers For Interviews 2019 from Coding compiler. Test your Core Java and Advanced java knowledge by answering these tricky java quiz interview questions for experienced. Let’s start learning Java interview questions and answers to prepare for Java quiz interviews. All the best for your future and happy learning. Java 11 Tutorial For Java Developers from Coding compiler – Java 11 has been available for download since the end of September 2018 and is again a so-called LTS release (long-time support) after Java 8. This is pleasing in that it offers support and updates for a few years, whereas Java 9 and 10 are available through the Oracle’s release policies were only up-to-date for a short period of 6 months and no longer receive any updates. Let’s start learning Java 11. The Java 11 New Features at a Glance from Coding compiler – After Java 10, the first “normal” release after the new release cycle, was released on time, the first version with long-term support is now available with Java 11. Due to the new semi-annual release cycle since Java 9 (September 2017), as an interested Java developer you can not look as fast as the next major version of the most widely used programming language has already been published. 17 New Features In Java 11 | JDK 11 Features from Coding compiler. On the 25th of September 2018 Java 11 was officially released. An important milestone on the way has now been reached. The JDK 11 has entered the so-called ramp down phase 1. So it’s clear which innovations await us in Java 11. Let’s see what are the 17 new features in Java 11. 38 Advanced Salesforce Apex Interview Questions And Answers For Experienced 2019 from Codingcompiler. Test your Salesforce Apex knowledge by answering these tricky interview questions on Apex. Let’s start learning Salesforce Apex interview questions and prepare for Salesforce interviews. All the best for your future and happy learning. 47 JDBC Interview Questions And Answers – Java JDBC Interview Questions For Experienced 2019 from Codingcompiler. Test your Java JDBC knowledge by answering these tricky interview questions on JDBC. Let’s start learning Java JDBC interview questions and prepare for Java interviews. All the best for your future and happy learning. 51 Java Servlet Interview Questions And Answers – Servlet Java Interview Questions For Experienced 2019 from Codingcompiler. Test your Java servlet knowledge by answering these tricky interview questions on Java servlets. Let’s start learning Java servlet interview questions and prepare for Java interviews. All the best for your future and happy learning. 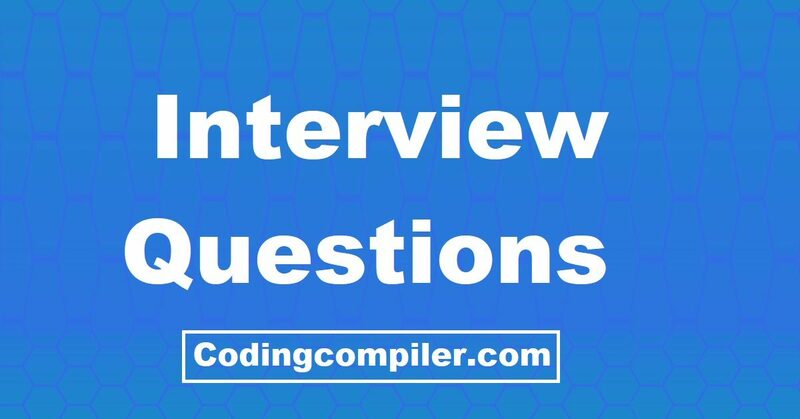 21 Java Web Interview Questions And Answers – Web Java Interview Questions For Experienced 2019 from Codingcompiler. Test your Java web knowledge by answering these tricky interview questions on Java web. Let’s start learning Java web interview questions and prepare for Java interviews. All the best for your future and happy learning.